Hello everyone, I usually don’t post on Fridays, but I came across this cute story and I couldn’t resist. It doesn’t exactly fit into the Social Energizer social media plan, so I decided to make another category – TGIF Friday Freebies. A place for the real light stuff. Everyone needs ‘light’ by Friday. I’m not able to cite the author on this, so let’s just say it’s from ‘Author Unknown’. It’s probably better that way. March was when my son celebrated his 15th birthday and I got him an iPhone. very happy when she bought me an iPad. September came by so for my wife’s birthday I bought her an iRon. It was around then that the fight started . 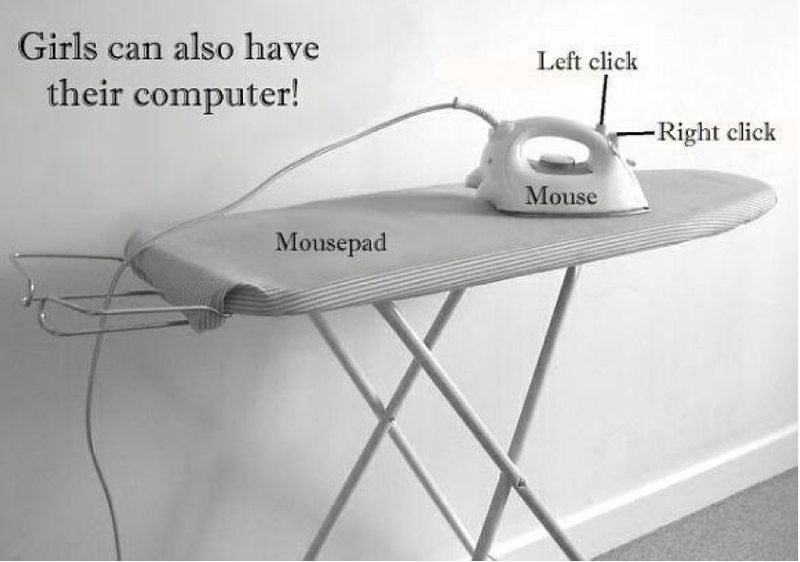 . .
What my wife failed to recognize is that the iRon can be integrated into the home network with the iWash, iCook and iClean. This unfortunately activated the iNag app. Which led me to the iHospital and iGet out Fr iDay. We do this by integrating inbound marketing techniques into each businesses’ current marketing plan and by utilizing digital channels and strategies like Blogs, Twitter, Facebook, LinkedIn, Search Engine Optimization, and Web-integrated Email Campaigns. Please sign up to automatically receive our blog using the subscribe button. We invite you to comment and rate each blog, so we can ever improve our offerings to you.